As a mom, I always find that as we get through the grind of January and February, I realize that we have all been so wrapped up in our lives since Christmas break that we kind of lose touch with those that are outside our immediate list of contacts. Such is the case when February rolls around and I host my younger son’s birthday party. I see some moms who i haven’t seen in weeks and it’s nice to reconnect, if only for a brief conversation. And last week, at the party, I had an eye opening conversation with a friend who I haven’t really spoken to since the holidays. And something in me changed. 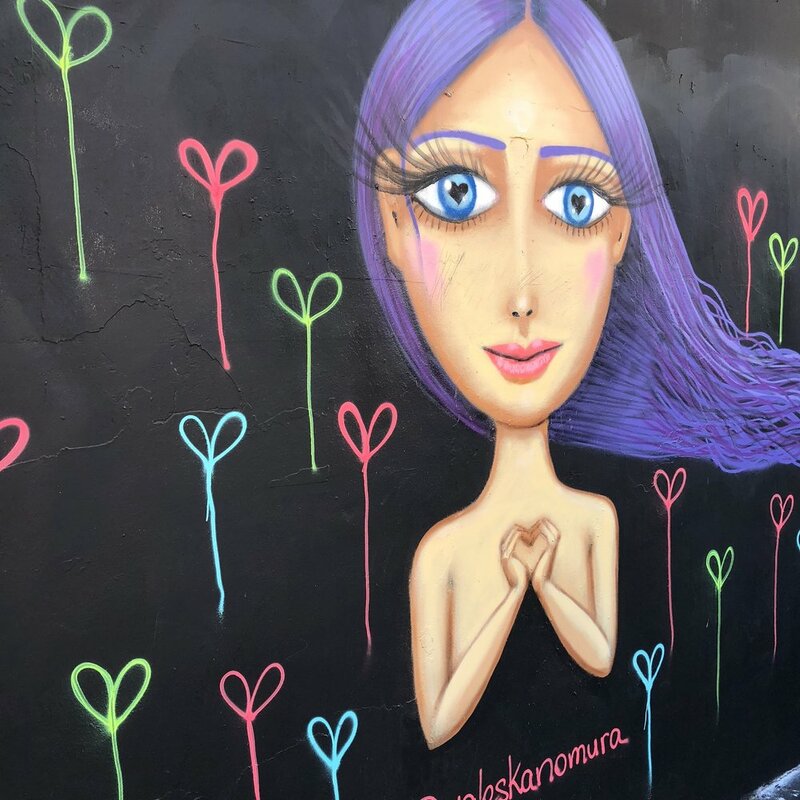 We got to talking, about what I’ve been doing with Blush & Vyne and mostly about the blog I wrote for Wise Women earlier in the year. She said she thoroughly enjoyed it, and agreed with many of the points I made, but wanted to point something out to me. She said that in regards to my own insecurities and how I often feel less than those that I see on Social Media, she told me that I, in fact, was one of those girls that people (that she knows) look at with envy. The way I dress, the way I look and so on. Me?? But how could that be. For the sake of being honest and laying it all out on the table, I know. I know I am not all of the negative things I might think about myself. I’m not going to re-hash old stories that I’ve told. But never once would that thought process have occurred to me. That someone would look at me and envy what I have. Like how self absorbed am I? 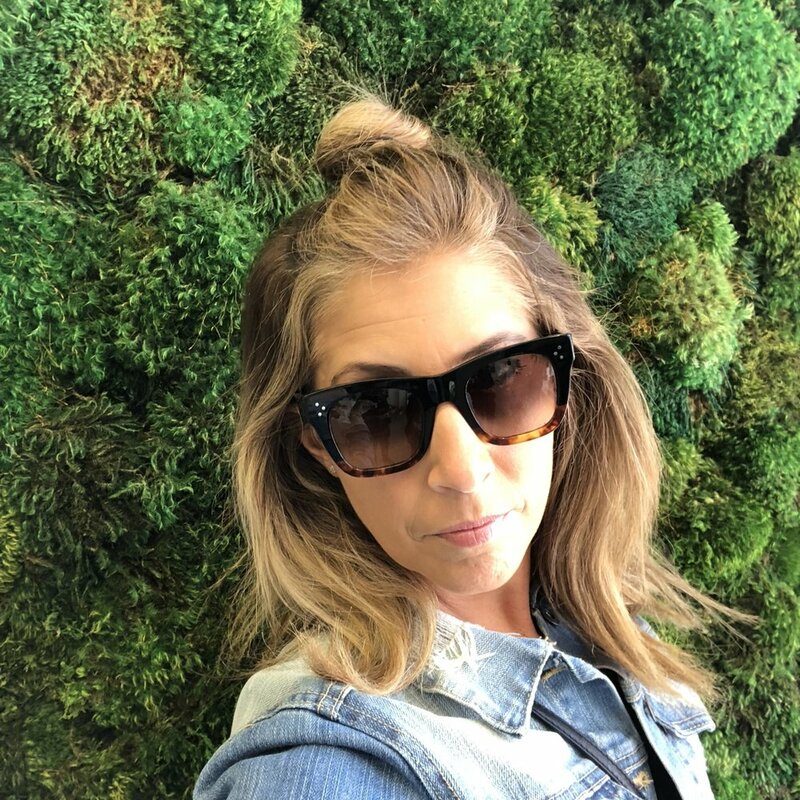 I am so obsessed with trying to change things about myself, about what I don’t have or what I wish I was, that I have completely lost touch with what I do have. And just like that, on my journey towards self love, a simple conversation becomes an eye opening experience. Then I got to thinking about how I would never want to be a person that someone looks at with envy in a negative way. I mean, I’m so regular. I eat junk food, I yell at my kids, I don’t make it to the gym every day, I have a squishy stomach, I don’t work out in a sports bra (what is with this?) The list goes on. I am picture imperfect in every way. But. If I weigh out the positives and turn this into a loving experiment, I could say that I take pride in how I look, I am good at putting on makeup, I try my best to live a healthy, well balanced life and I love my family, even though we have our challenges. See what I did there? I recently came across an Instagram account called @thehomeedit. They are all about storage solutions and organization, with some pretty high profile clients (i.e. Kim K). 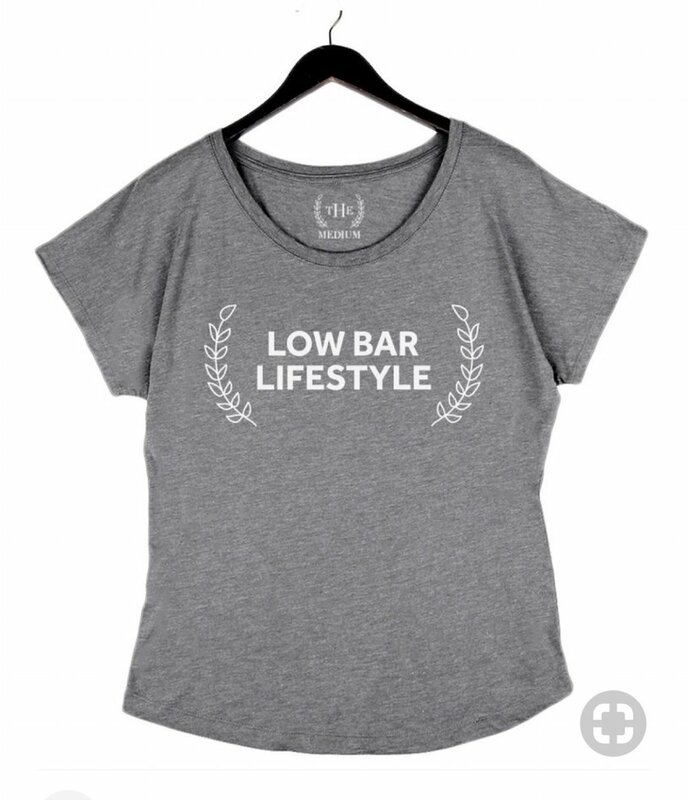 But I clicked on their stories and one of the girls (two friends run this business) was wearing a Tshirt that said “Low Bar Lifestyle” and she was explaining this and it’s the best thing I’ve heard in awhile. Their whole jam is that they set the bar low, so that they can get over it. It’s genius. Why set the bar so high that you will never reach it? Let’s be reasonable ladies and give ourselves a break. Small successes are actually huge in a life where we are literally trying to survive each and every day. So the takeaway? Number one. Take a compliment. I have spent way too many years brushing off whatever small compliments come my way because maybe they weren’t the compliments I wanted to hear. Number two. Lower the bar. You’ll get over it faster, easier and with more self love than you thought you had. WHAT'S YOUR SECRET CLOSET STASH?